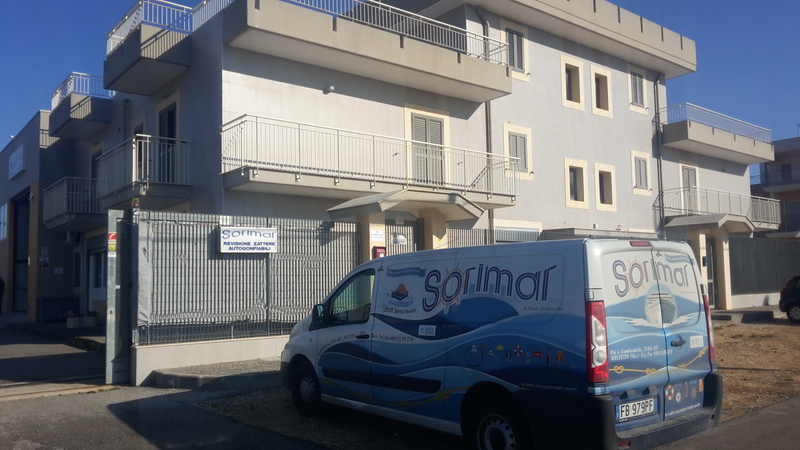 The company SORIMAR born from a long and consolidated experience in the audit sector of life rafts by the owner, Mr. Nicola Spadavecchia, gained previously with many years of work at the firm Sorian srl. 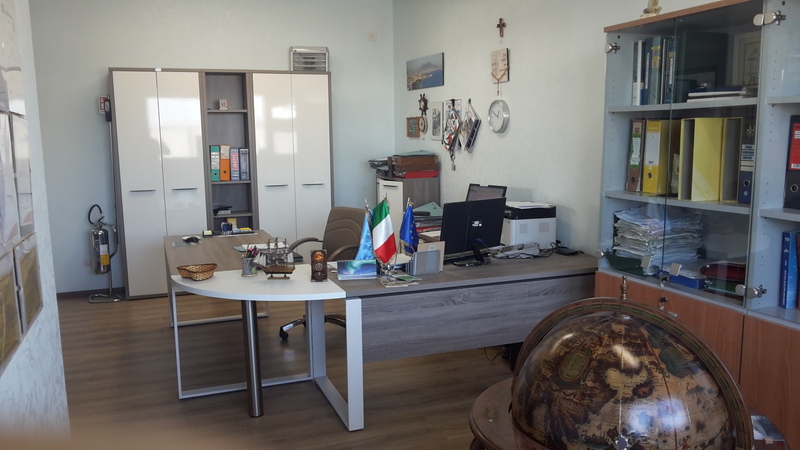 Ancona. 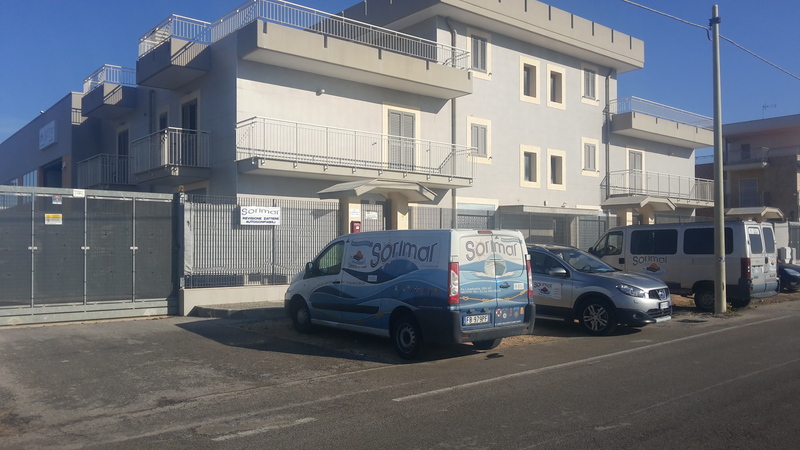 SORIMAR has its headquarters in Molfetta, a beautiful town in Puglia and important commercial center and fishing the entire north-Bari area. 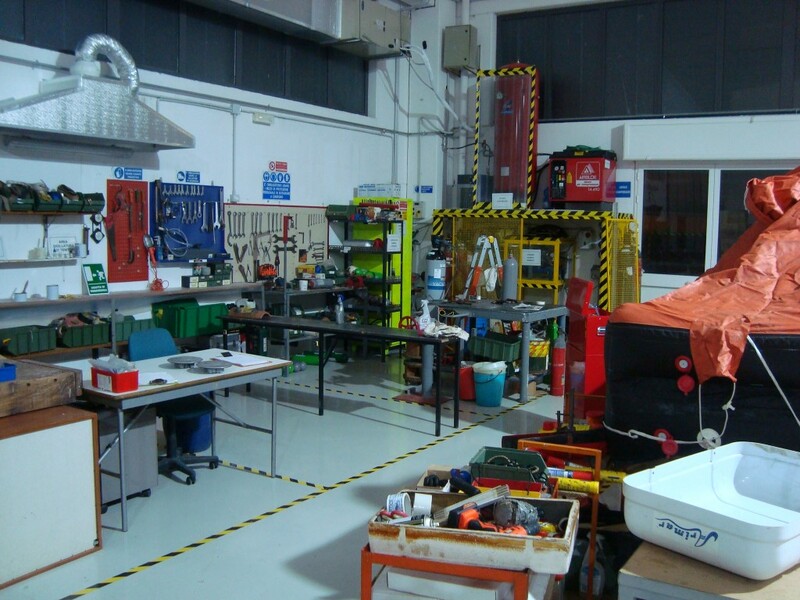 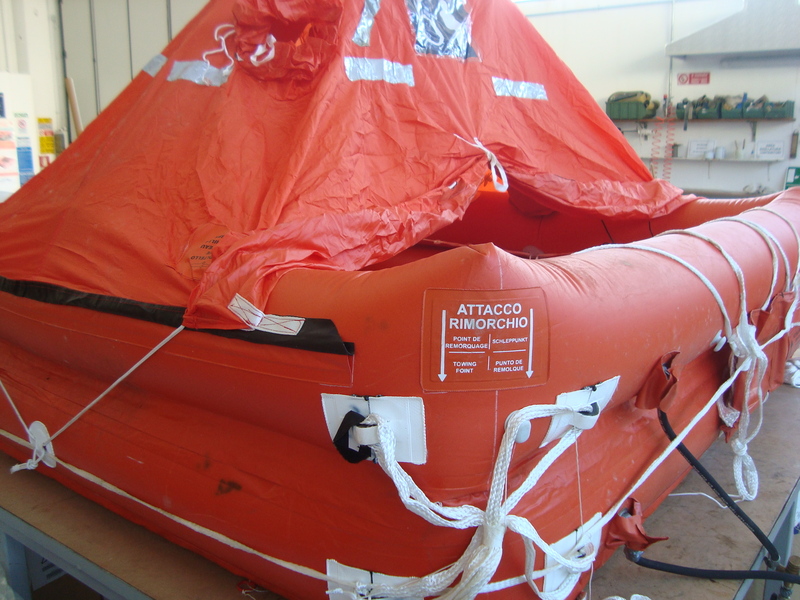 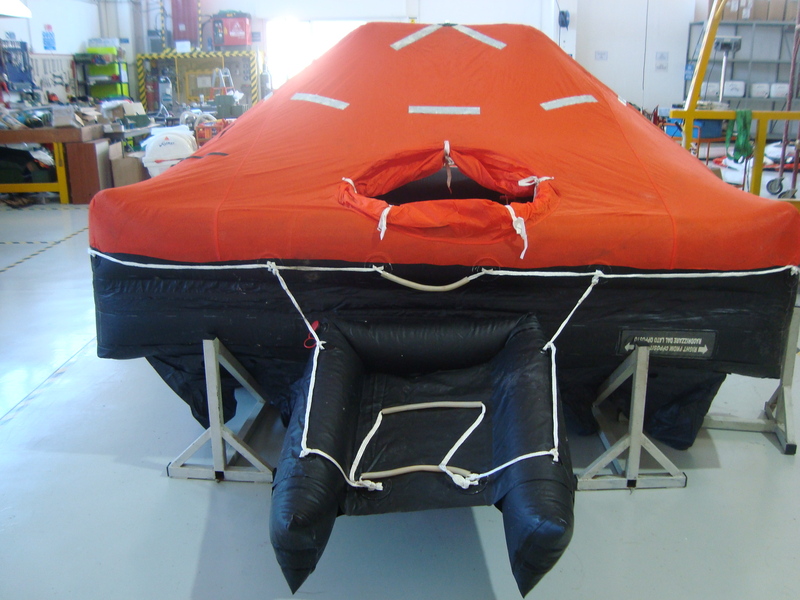 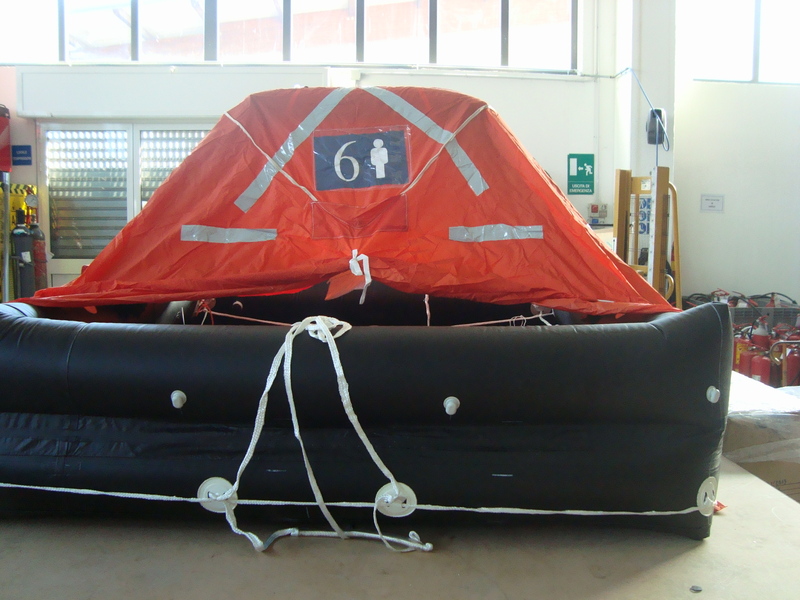 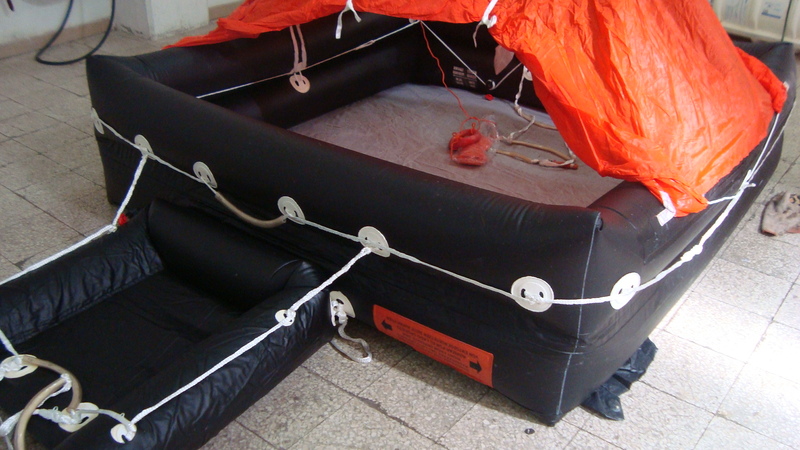 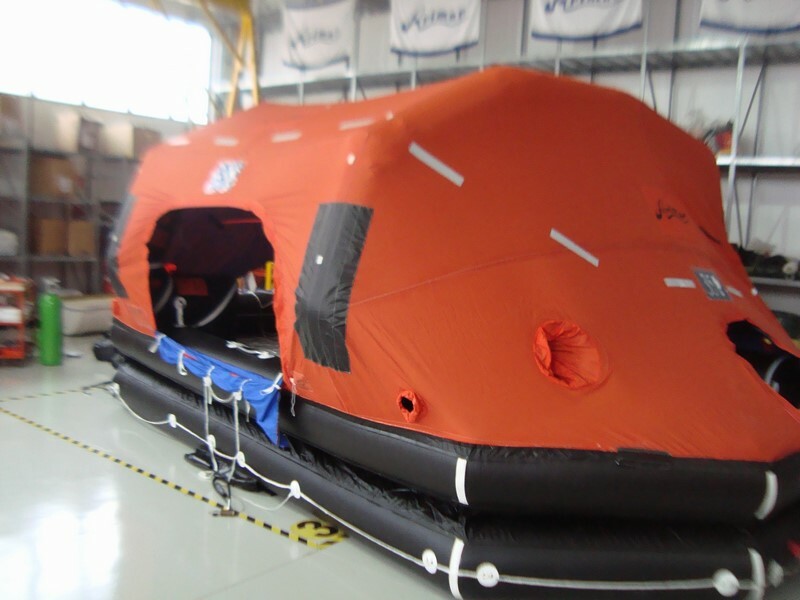 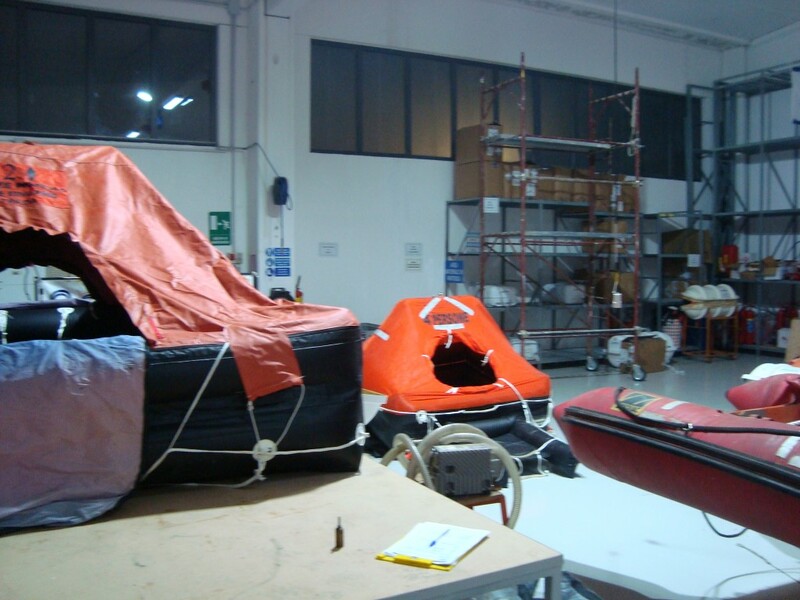 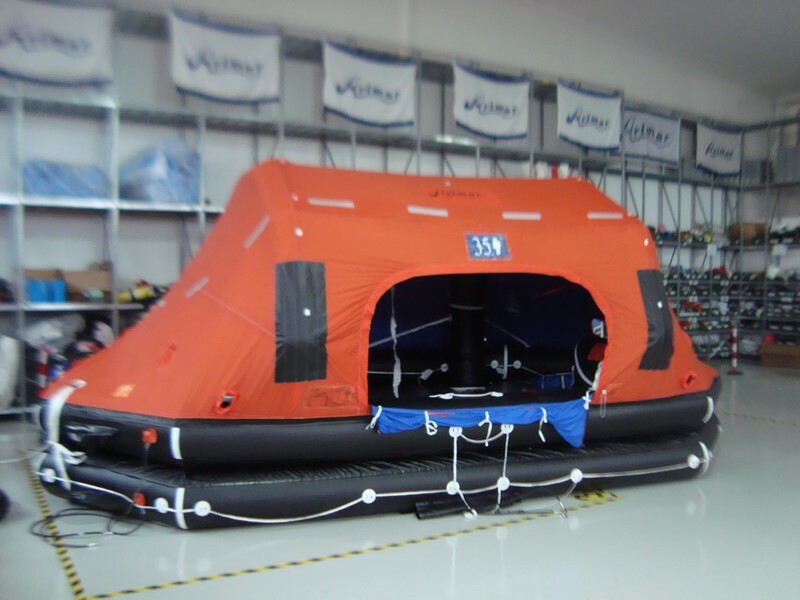 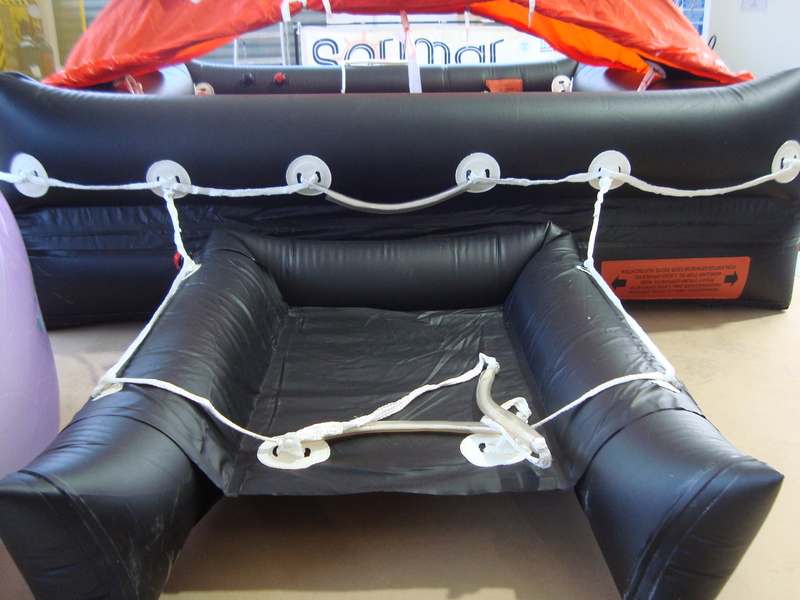 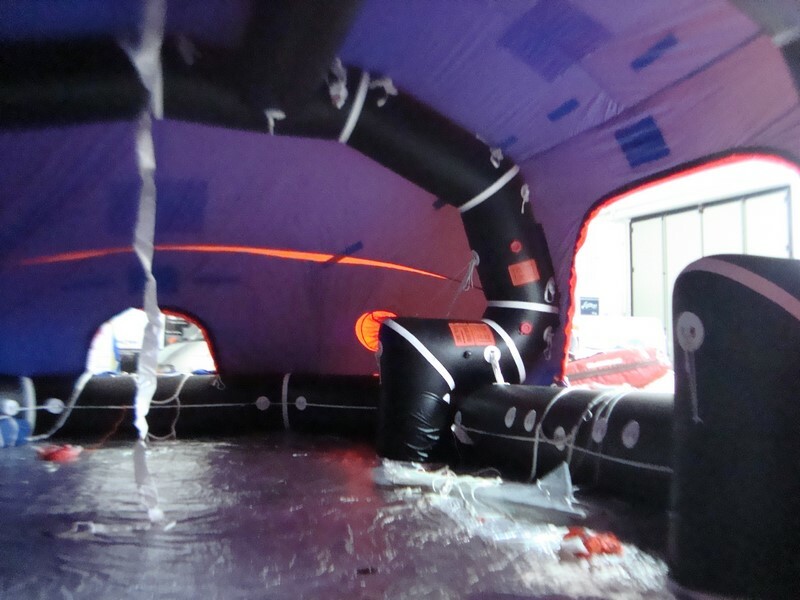 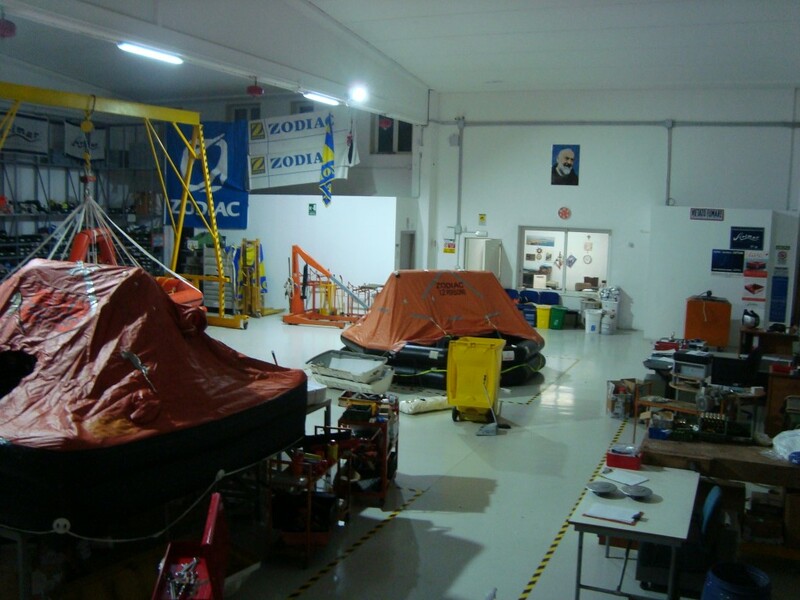 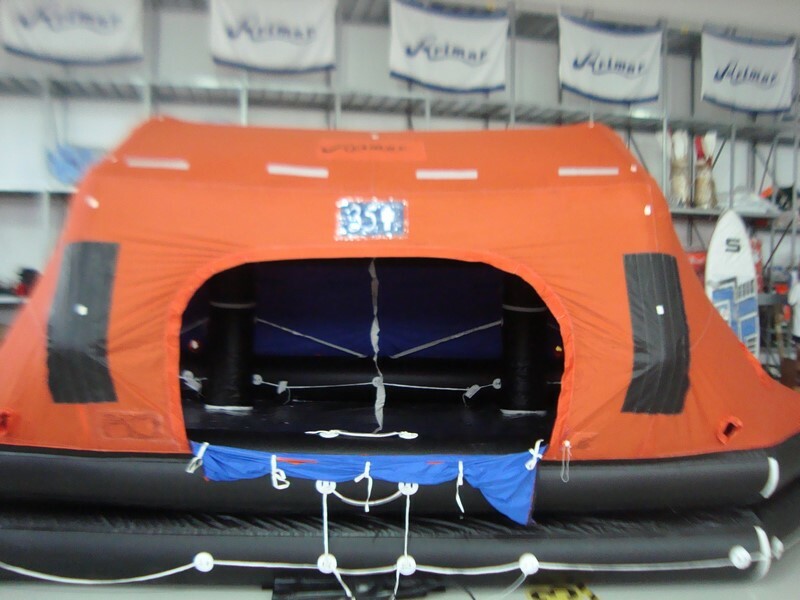 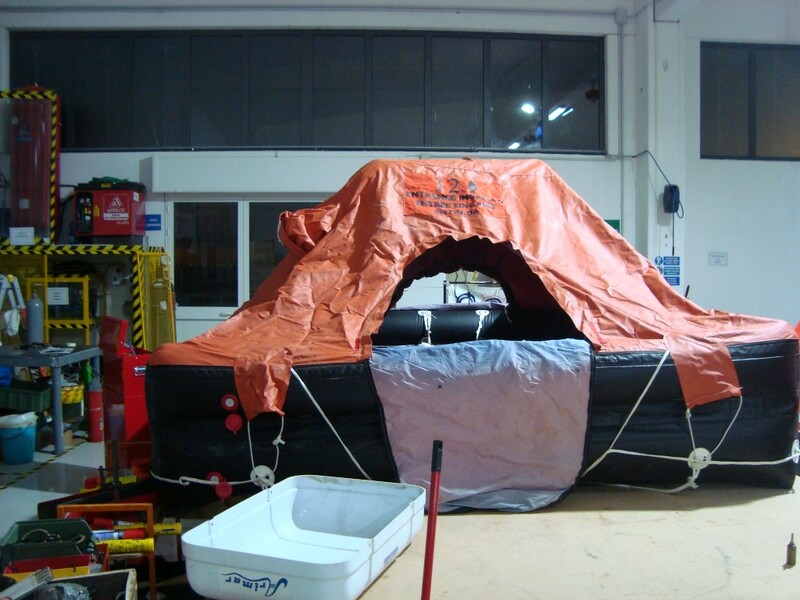 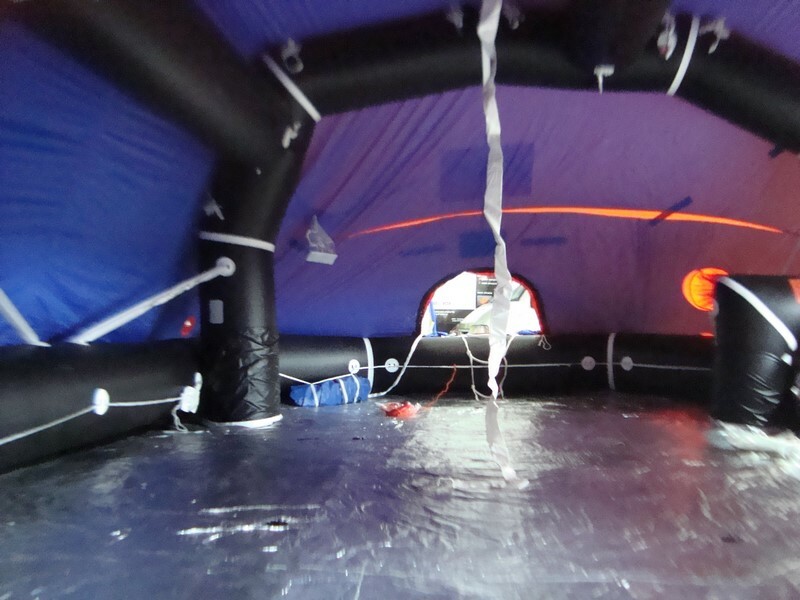 The services SORIMAR guarantees concerning the review, testing and installation of security systems of all kinds, mainly self-inflating rafts and extinguishing systems and fire suppression. 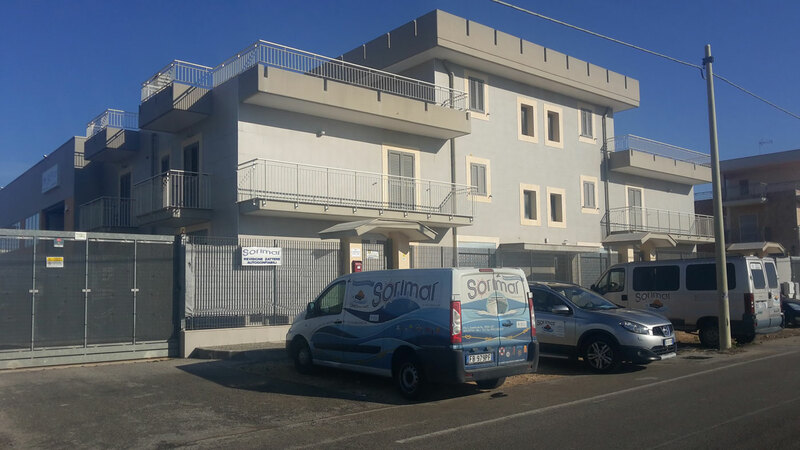 Inoltre SORIMAR grazie al suo negozio di articoli per la nautica è in grado di offrire a tutti i diportisti sul territorio nazionale ogni tipo di attrezzatura necessaria ad ogni esigenza. 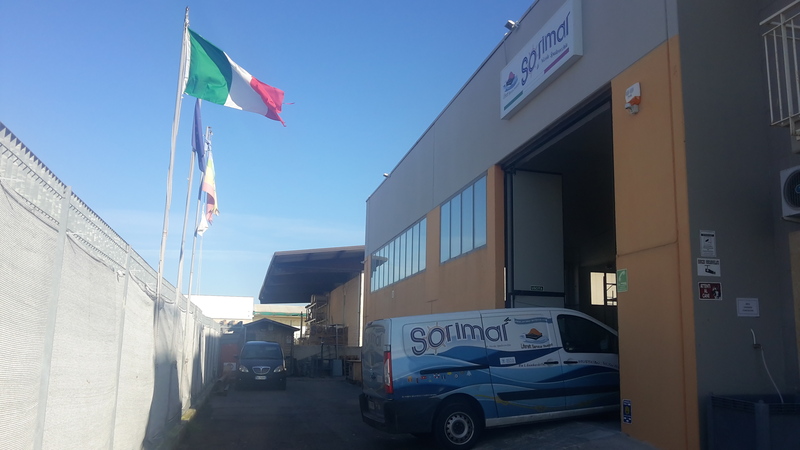 Landmark in southern Italy for revisions and marketing of rescue systems for collective systems of evacuation for cargo ships, passenger ships and ships of the Italian Armed Forces SORIMAR has obtained over the years, important awards by national institutions and has achieved all the certifications necessary to fulfill properly their work. 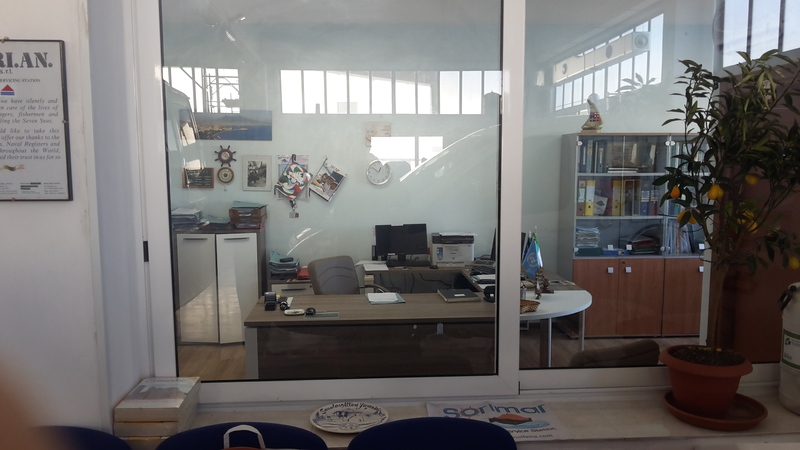 The company is certified RINA MARINE SERVICE SUPPLIERS, recognized by the Minister of Transport and Infrastructure and the General Command of the Coast Guard with the Decree of Approval No. 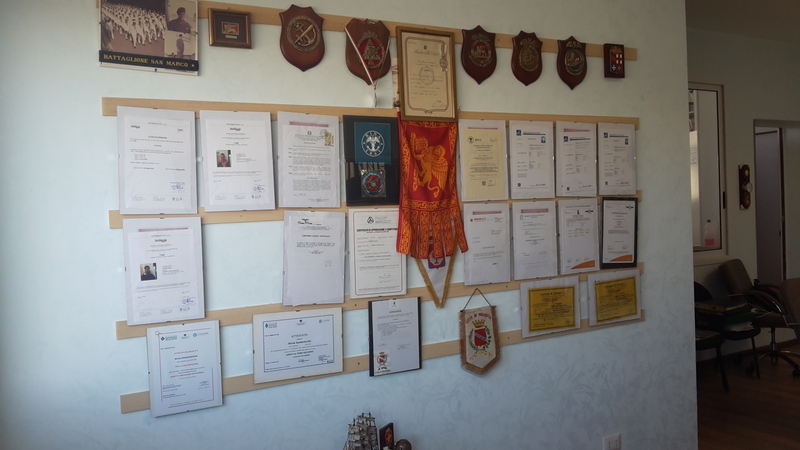 75/2017 of 08/02/2017. 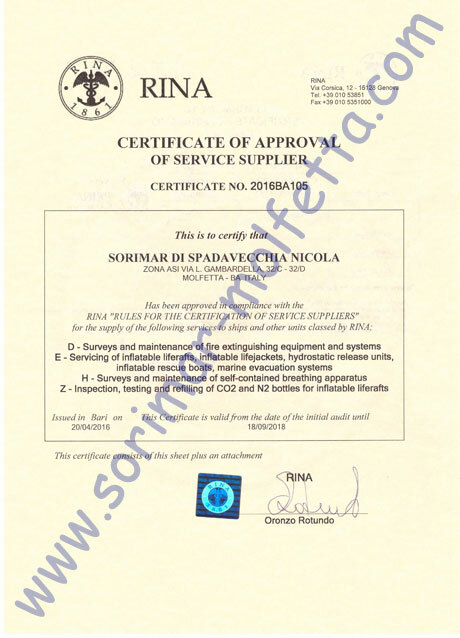 Certified worldwide by RINA, recognized by RINA as a Qualified Supplier, authorized by RINA – Italian Naval Registry for testing the fire extinguishing systems. 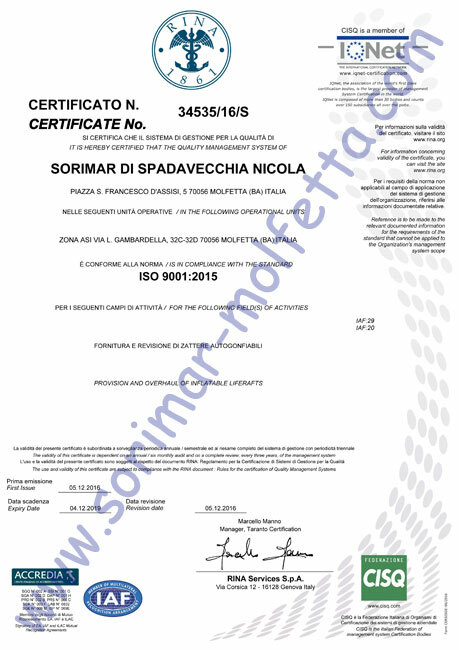 The company also has obtained certification RINA ISO 9001/2015. 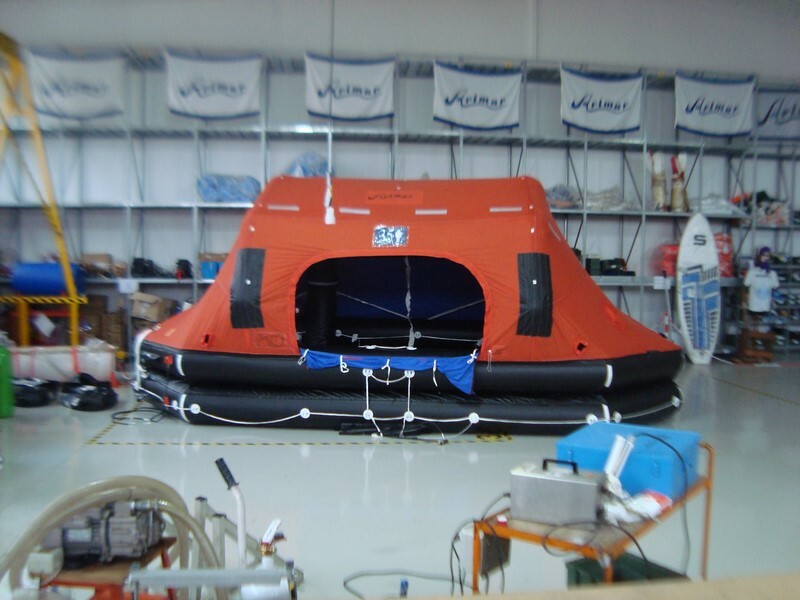 SORIMAR is partner of the producing companies of major lifeboats and has always enjoyed great support among the same due to the timing and professionalism with which he has always worked on all the fleets of the major shipowners. 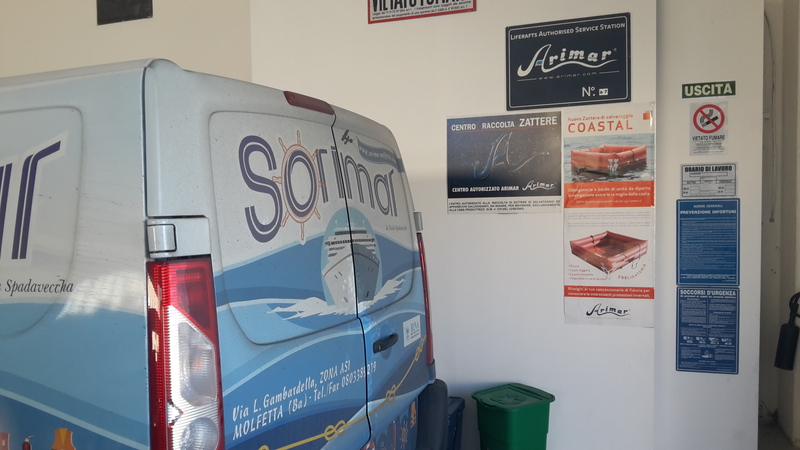 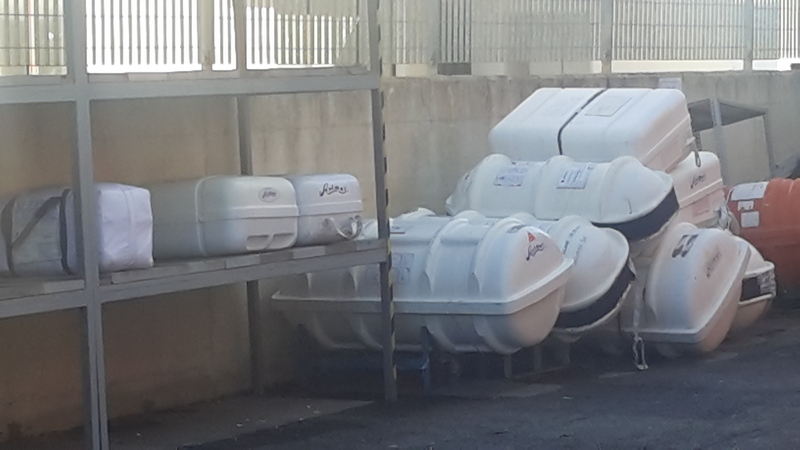 Dealer and service center for brands like Arimar, Zodiac, CSM and many others, SORIMAR is able to provide all the assistance during and after the purchase of a lifeboat providing expertise and professionalism that have always distinguished Mr Nicola Spadavecchia during his work.